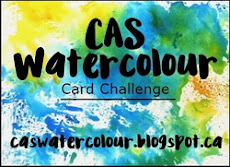 Welcome to a new challenge hosted by Loll. Check out the Top Picks from March's Watercolouring on Vellum challenge HERE. Poppies are a sure sign that Spring is here! 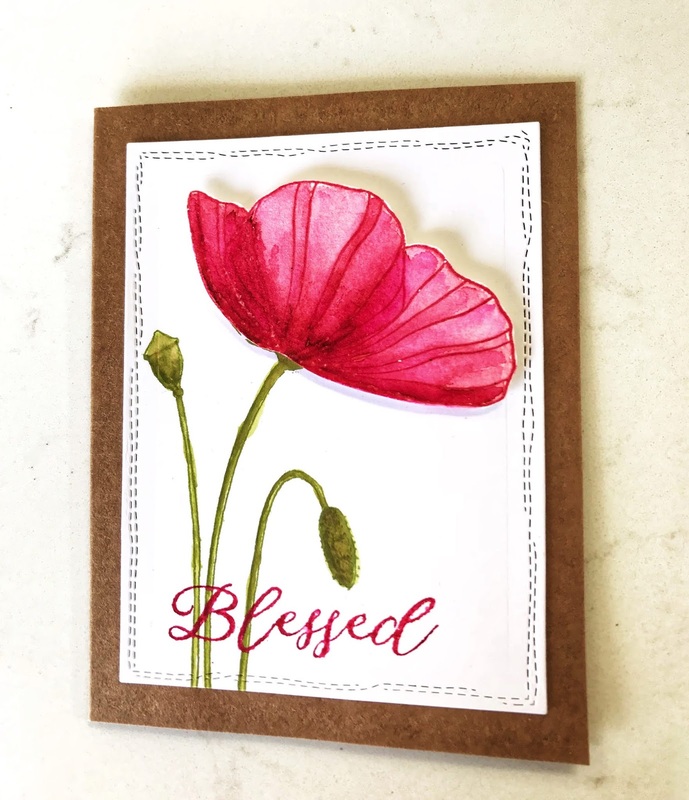 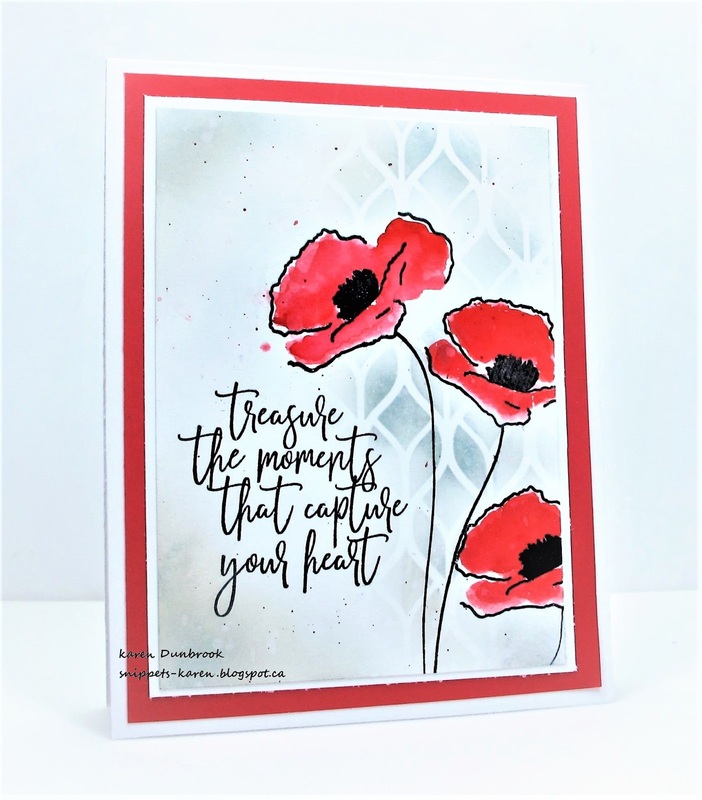 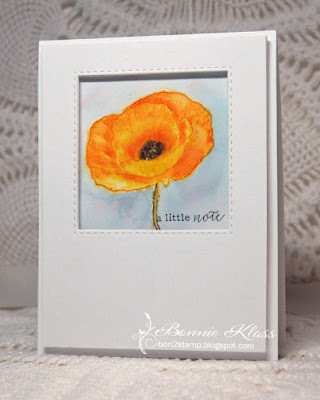 Join us by creating a Clean and Simple watercoloured poppy (or poppies) card. Welcome to our wonderful Guest Designer Rachel (Creating Paper Hugs)! 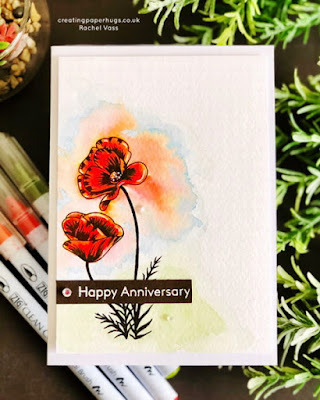 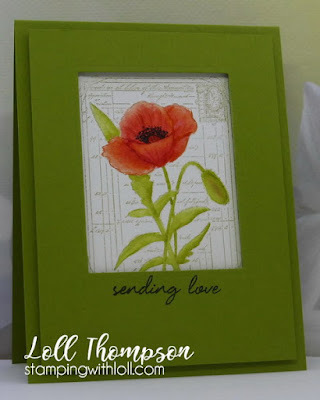 She won the February Red and Pink challenge with this artsy card. The challenge is open until April 24th. 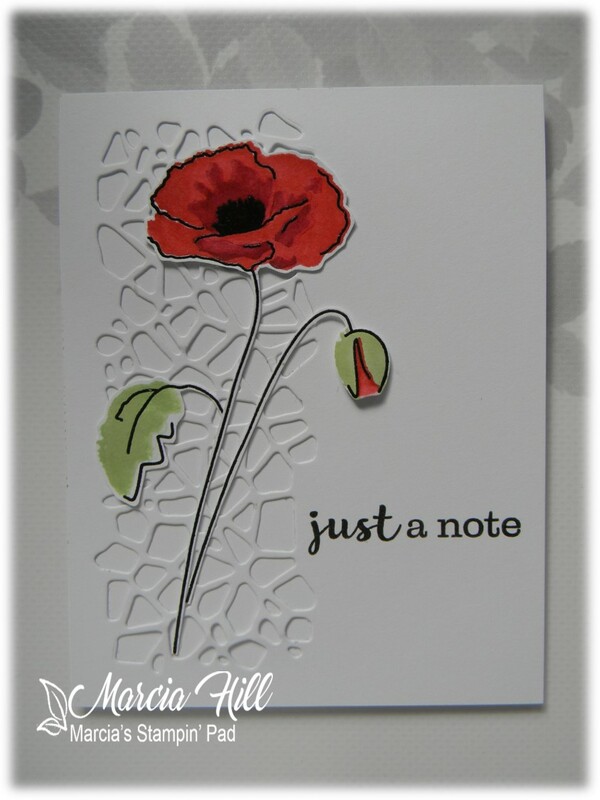 Winner and Outstanding Designs will be announced on Apri 28th. Such beautiful and wonderful cards and fabulous inspiration. 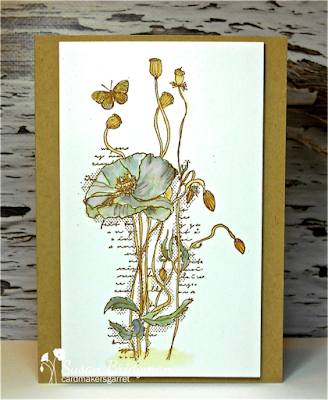 The gallery is going to look so pretty this month x.
Gorgeous cards by the DT here. 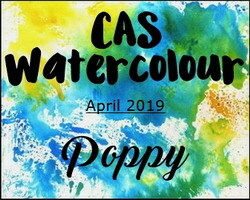 Great theme Loll and will have amazing entries this month for sure.